We started our fourth year splendidly: a packed room, an appreciative crowd, and four stellar writers. There were so many great moments, more appearing in hindsight. Chris Marstall reading an essay about a local film projectionist, the mic failing him, Chris not batting an eye when I asked him, “How do you feel about projecting?” the pun only sinking in (for me, at least) the day after. Reyna Clancy, soft-spoken, hypnotic, telling us about bees and strippers and ghosts and kings. Myfanwy Collins starting her reading with two words: He died. And then there was William Pierce, for whom I have no words, but he had enough for both of us. Watch the videos. Photos below (thanks to Randolph, as always, for taking them). I love this series with my whole heart. 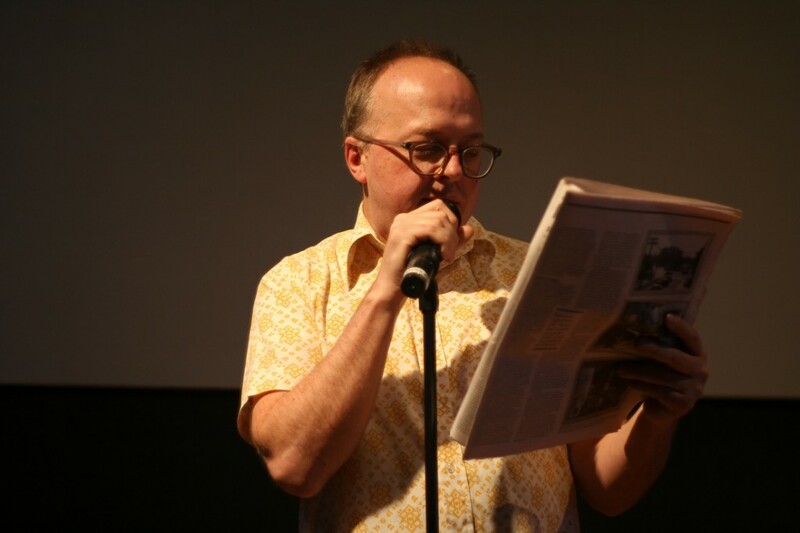 Chris Marstall reads an essay. 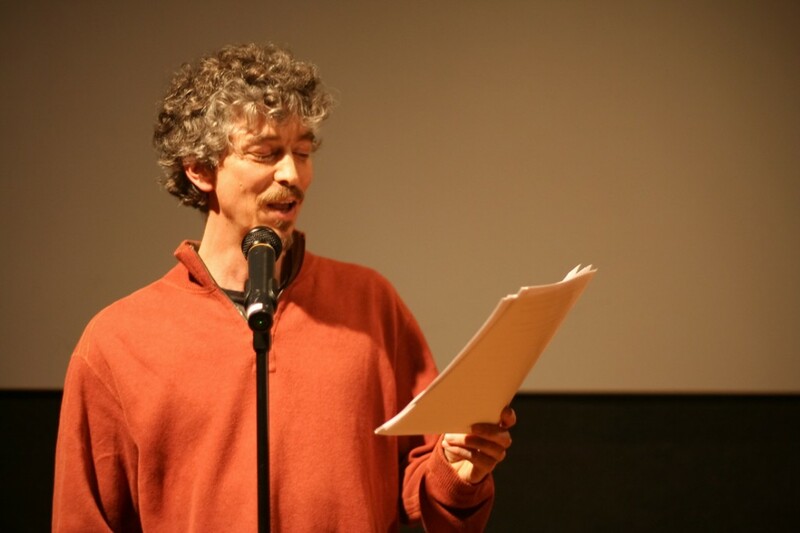 William Pierce tells a confessional tale. See you in July, lovelies. Be there to help us kick off our fourth year right! Literary Firsts is almost three years old! 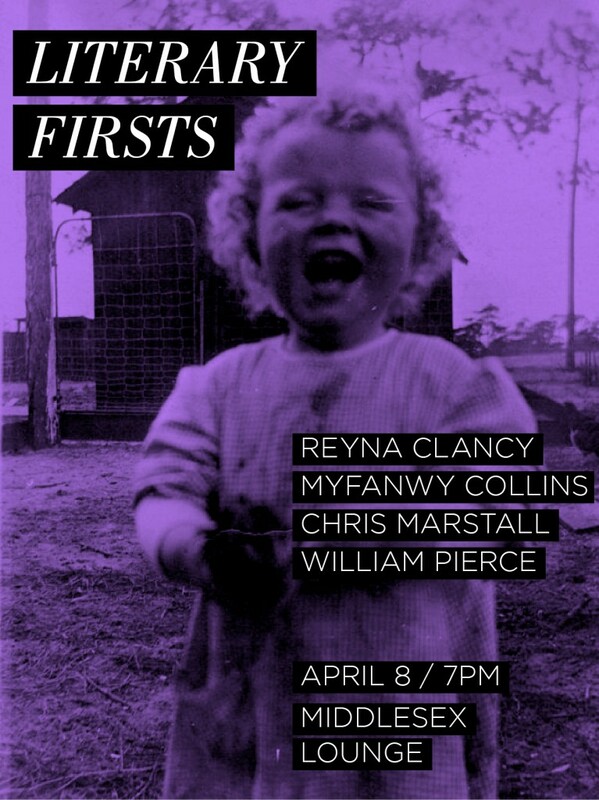 So, help us celebrate at 7pm on April 8 at Middlesex Lounge when Reyna Clancy will read poetry, Myfanwy Collins will read fiction, Chris Marstall will read an essay, and William Pierce will read a confessional tale. You never want to miss Literary Firsts, but you will not want to miss this. Reyna Clancy is a fatal lullaby. 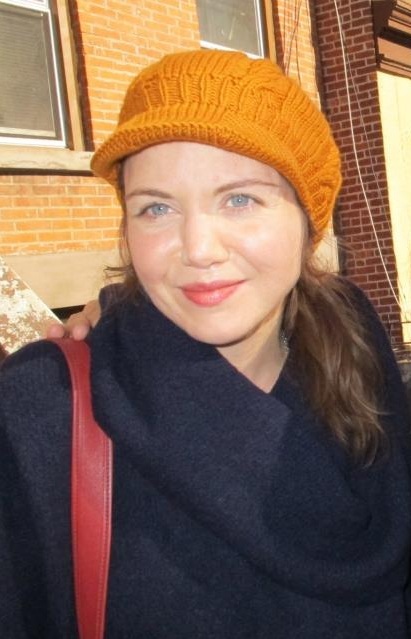 Reyna Clancy graduated with her MFA in fiction from the Bennington Writing Seminars. She is a co-curator of the Rooms Down the Hallway reading series. Reyna lives in Jamaica Plain with her husband and daughter. 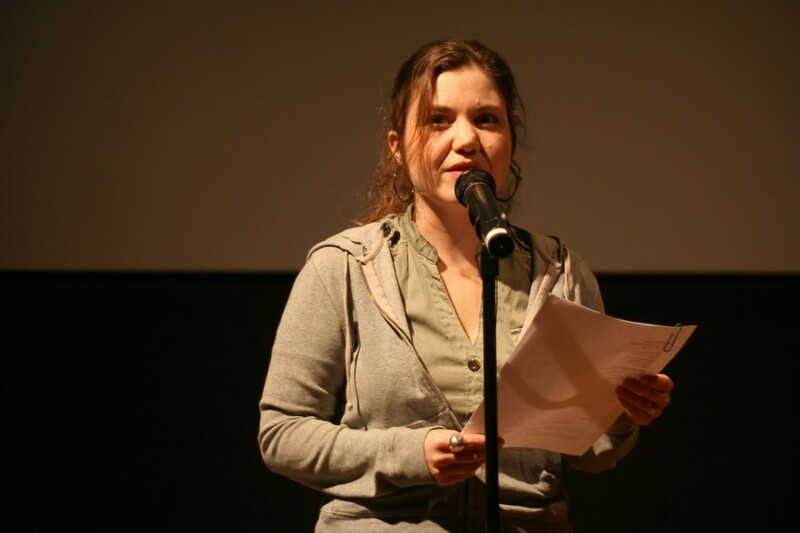 Reyna is the poet for the April 8 reading. 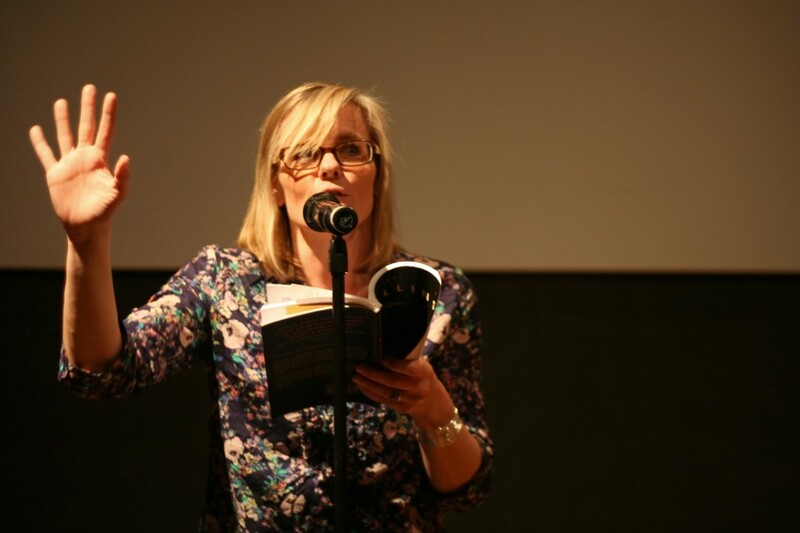 You are currently browsing the Reyna Clancy category at Literary Firsts.